"Access was a life-changing experience for me because of the conversations I had with my mentor. Hilary, my wonderful mentor, was incredibly supportive during my school year and transition to full-time employment. She was also very open about sharing her journey from student to first job and the experiences that brought her to where she currently is in her own career. What I really value about my mentorship with Hilary is the ability we had to balance traditional mentor and mentee topics like career path, education and professional development with non-career topics like family and personal development. Because of these conversations I began to really think about myself in a more holistic way instead of just the “career self” and “everything besides career self”. I’ve learned that it’s important to think about how a career will influence the kind of life I want to have. From our conversations I’ve been able to really clarify what tasks I want to spend my energy working on and the kind of people, I want to interact with. Being able to think of my career in this context has been incredibly valuable. As a result, I’ve gained clarity on what I’d like my life to look like in the next 5-10 years. I know that not every mentor will be open to discussing topics besides work or school—and that’s okay as each mentor and mentee will have a unique dynamic—but I really appreciate that Hilary and I were able to balance the two." 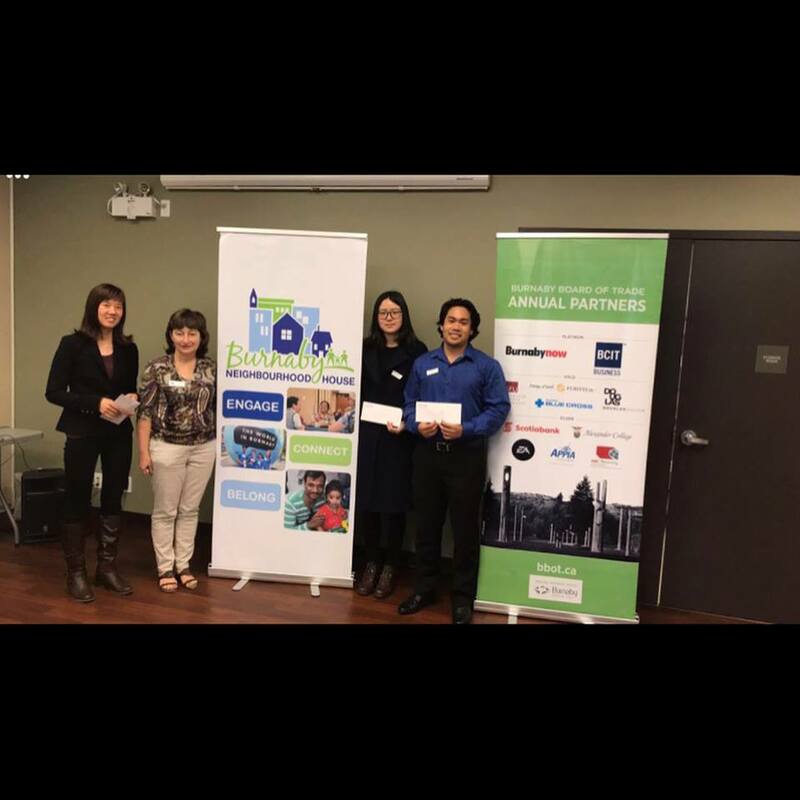 "The BBOT Access program was a really great experience. I was able to connect and network with industry professionals. The mentorship program, one of the main pillar features of the Access program, allowed me to connect with someone who was once in my shoes and understood exactly what I was going through. My mentor was a CPA and had accomplished all the goals I wanted to. I also enjoyed the peer to peer cohort experience. We were all assigned to committees where we were able to collaborate with students from all over Vancouver to share our ideas and experiences. My favourite experience was the BBOT gala. I love free food!